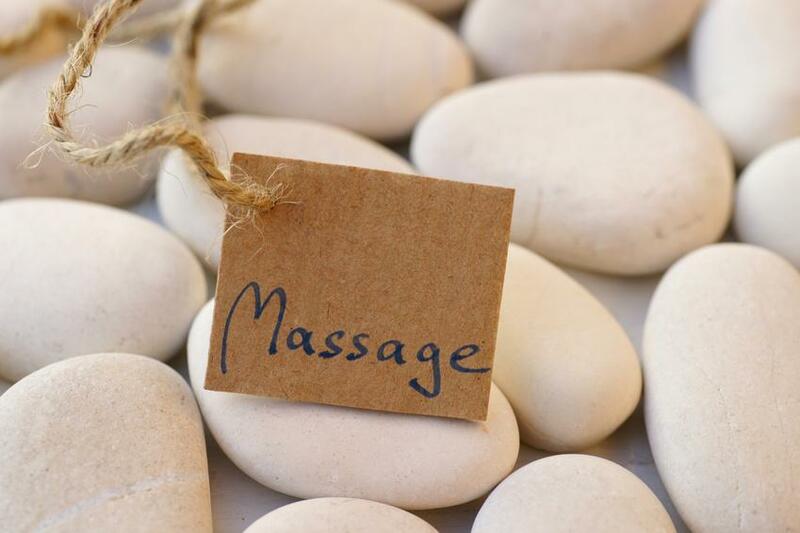 Student massage clinics are 1 hour massages for $25 performed by students in the Downtown Yoga & Healing Arts Massage School. Massages MUST be booked & paid for online. Cancellation policy: Student massage clinic appointments must be canceled with at least a 48 hour notice. No-shows and cancellations without a full 48 hour notice will not be refunded and fee can not be used to reschedule.